Two or three-rail PVC — or vinyl — fencing provides an attractive barrier for your yard while offering low maintenance as vinyl fences do not need to be painted or stained as the color is added during manufacturing. Vinyl fences are also easily cleaned with soap and water. 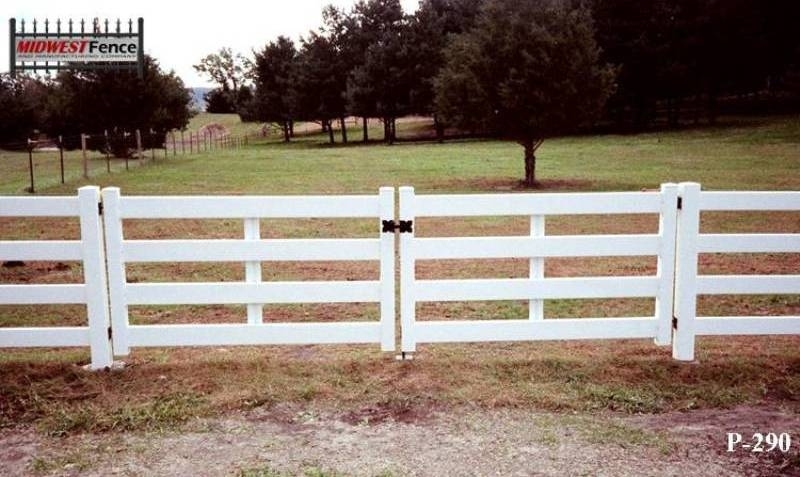 Newer PVC fences are also made with a simulated wood grain, but without the splinters. Vinyle is also rot and pest resistant. Vinyl rail fencing provides a perimter marking and can help keep cars and other unwanted intruders from your property. 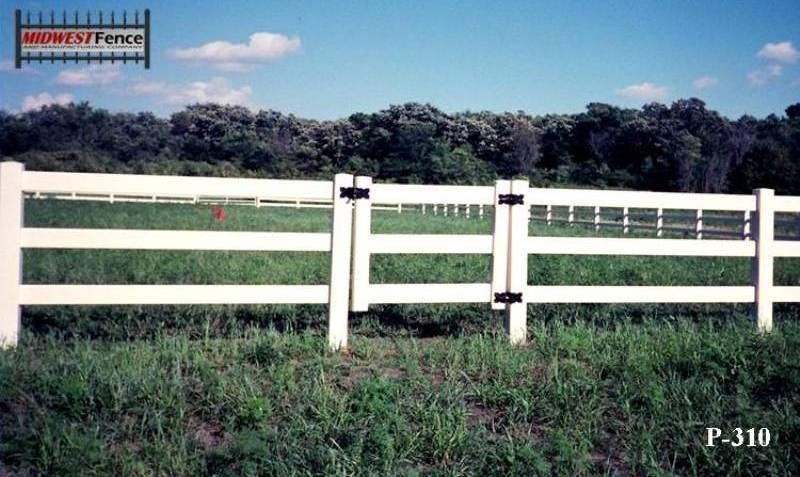 Midwest Fence offers a variety of cap options for pvc fence posts. Call 651-451-2222 for more information or to receive a free estimate. 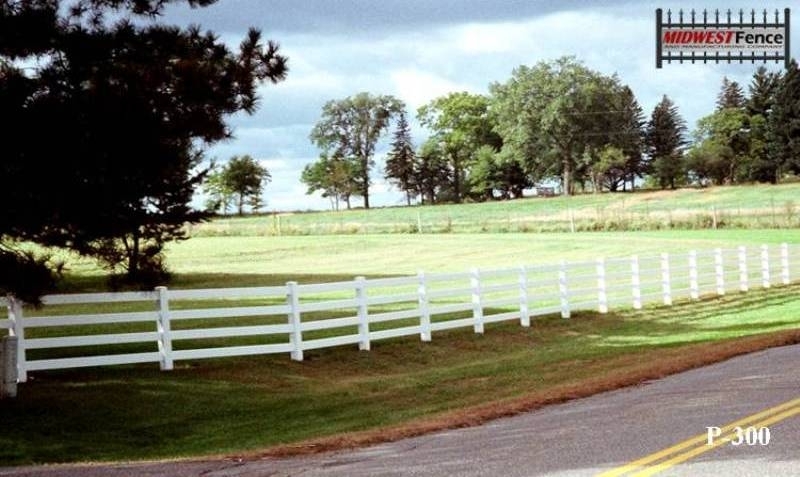 View examples of 2 and 3 rail PVC fences installed in Twin Cities yards.